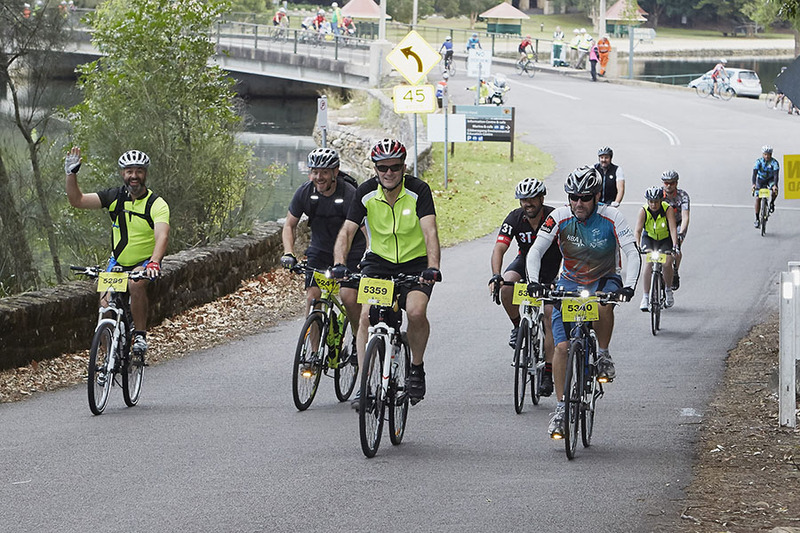 If you do a regular weekly ride and want to be stretched a little, the 57km ride is for you. 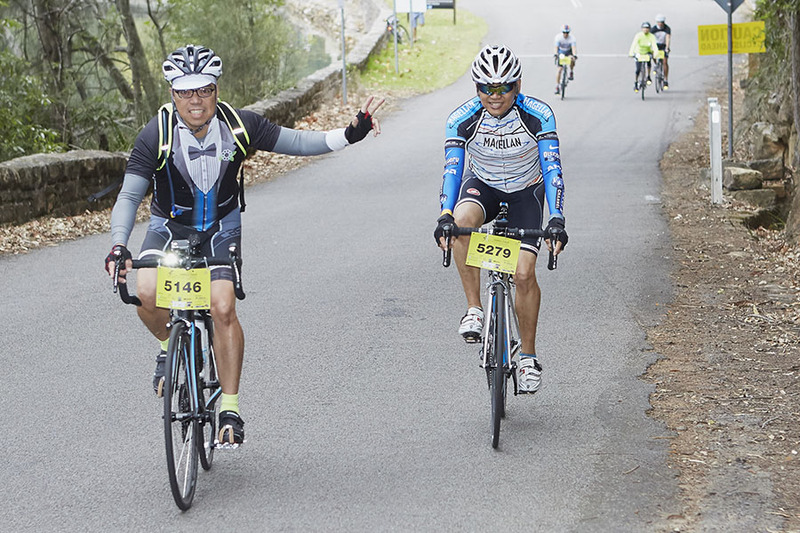 Not as onerous as the 104 and 80 km rides but you will still experience the beauty of Ku ring gai National Park and Bobbin Head. 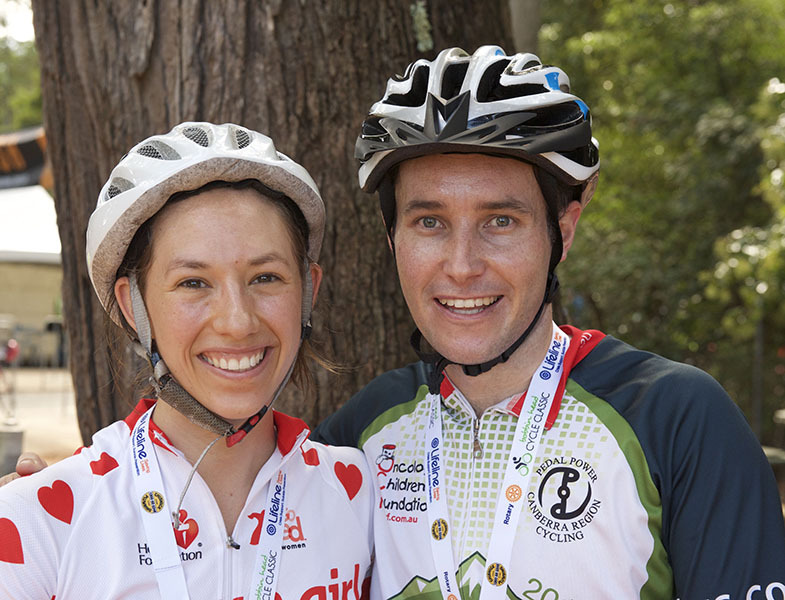 The 57 km also includes a 30 km leg to Terry Hills and back. Min. age - 12 yrs on ride day. From Turramurra through Bobbin Head to Terrey Hills and back.